For the 4th consecutive year, Sonaca Aircraft will be present at the Aero Friedrichshafen European general aviation exhibition (Germany) to present the glass cockpit version of the Sonaca 200: The "Sonaca 200 Trainer Pro". To ensure the security and longevity of its aircraft, Sonaca Aircraft has chosen to use proven technologies only from certified manufacturers: Rotax engine (Austria), Beringer brake System (France), fixed-pitch propeller by Duke Hélice propellers (France), Garmin avionics suite (US) as well as the brand new KI300 by Honeywell (US). 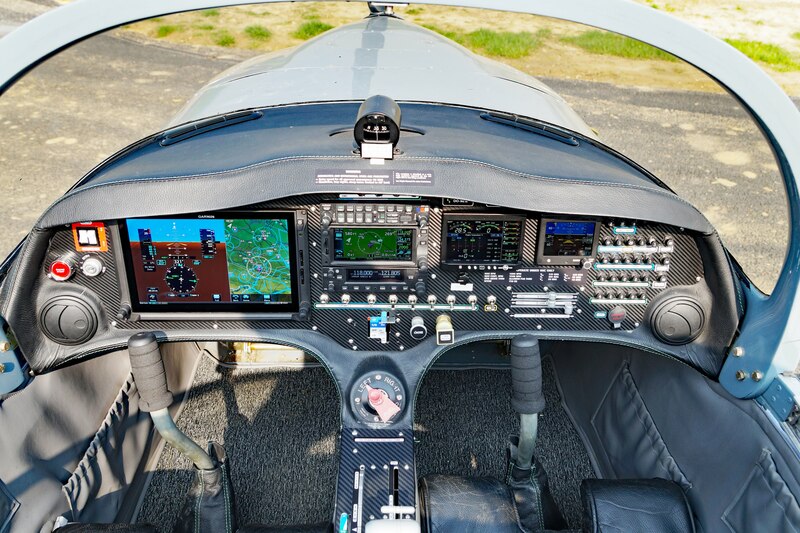 By developing a glass cockpit version of the Sonaca 200, Sonaca Aircraft has introduced general aviation to the digital era. 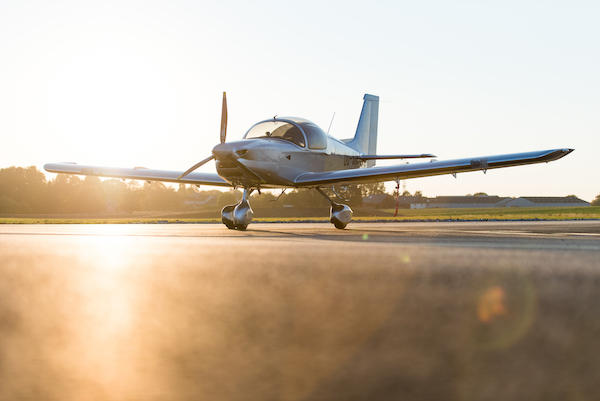 Carl Mengdehl, Engineering & Certification Manager at Sonaca Aircraft, stated: "The Sonaca 200 Trainer Pro seduces schools that offer CPL and ATPL training programs because the avionics are similar to that of a commercial aircraft used for ATPL training. The navigation equipment (maps, GPS or ILS approaches, 3D ground database,…), also seduces flying clubs that travel by plane. Finally, the digital option attracts the young generations of pilots who are familiar with touch screens and digital systems." "The aircraft, its systems and its user-centered documentation (AFM and AMM) as well as the advanced support platform and after-sales service make the Sonaca 200 the ideal solution for pilot schools that are looking for an aircraft to complete or renew their fleet of training planes"said Pierre Van Wetter, Chief Commercial Officer, Sonaca Aircraft. For the main avionics (primary flight display and navigation system), Sonaca Aircraft has turned to the latest products of the Garmin range. "The Garmin G500 TXi suite coupled with the GTN navigator is modern, reliable, user-friendly, multifunctional and scalable all at the same time. The latter offers unlimited possibilities of connectivity and compatibility with products from the Garmin range and those from other manufacturers." The full integration between the main screen, the navigator, the engine control system and the second radio ensures perfect ergonomics and absolute security for both day and night flights. The glass cockpit version provides an "inflight Wi-Fi” option which will allow pilots to download flight maps directly from their tablet to the plane’s GPS. This version can integrate future software and hardware developments dedicated to plane monitoring activities, for instance. "The monitoring function will provide the opportunity to follow and to save certain parameters of the aircraft in flight in real time. It will allow pilots to detect and anticipate any malfunction of the aircraft; it will also allow for predictive maintenance and thus reduce the aircraft’s downtime on the ground as much as possible. 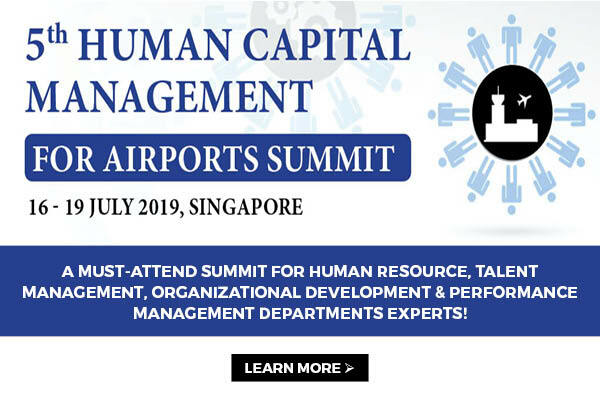 Finally, the calculation of airframe wear in real time will ensure full use traceability and will facilitate aircraft fleet management"said Carl Mengdehl. Other features such as the ability to make inflight phone calls via Bluetooth, inflight access to updated weather maps, see aircraft in the vicinity on the screen in order to avoid collisions, as well as Internet access via the 3/4G connection are also available in production models or as options. 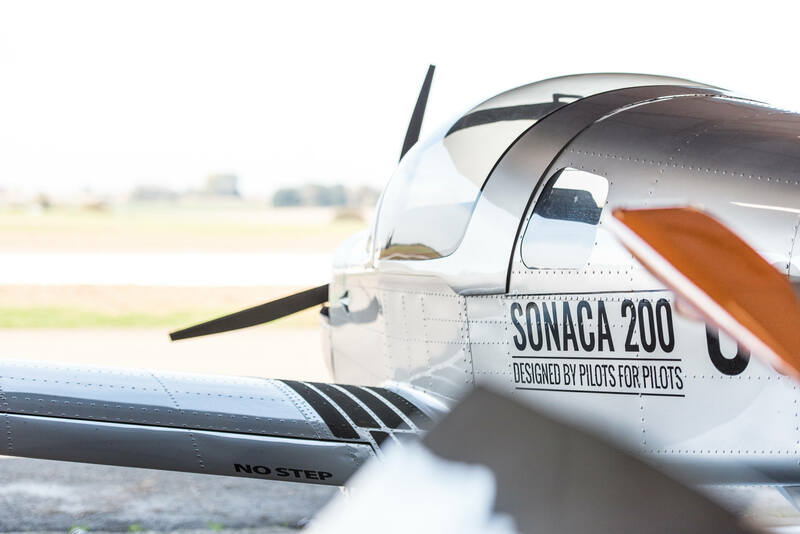 2019 will be marked by the delivery of the first models of the Sonaca 200 Trainer Pro. Ayjet, an aviation school based in Istanbul (Turkey), will be the first client to take possession of the Sonaca 200 glass cockpit version starting in June.